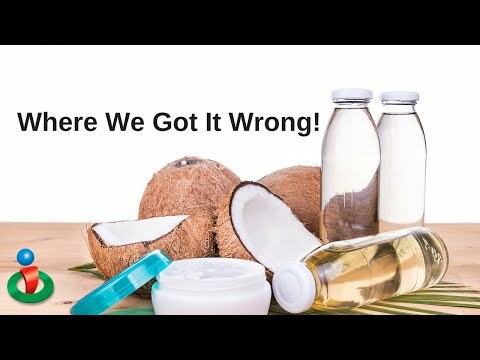 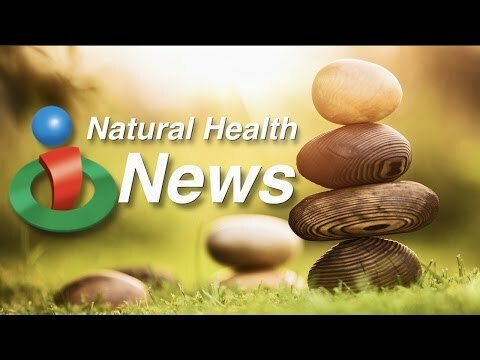 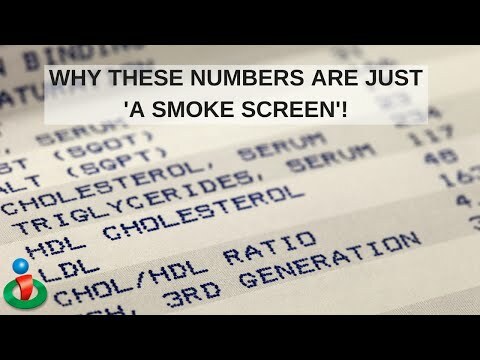 Why This Doctor Says Cholesterol Numbers Don't Tell the Truth! 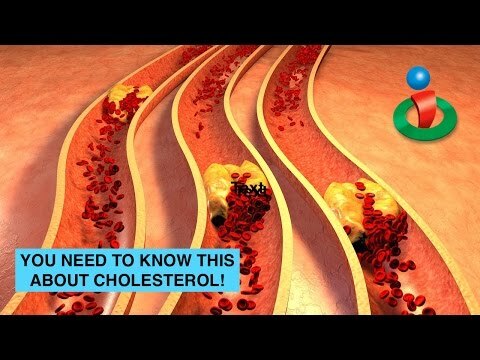 Here is What You Really Need to Know About Cholesterol! 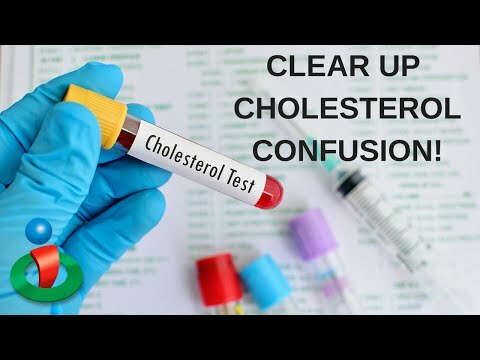 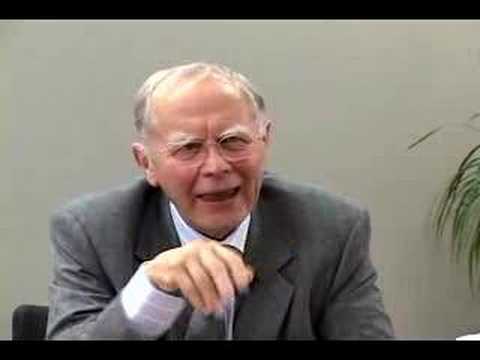 Cholesterol Confusion Cleared up by Dr. Roizen!